Like the Green Fairy herself, Croque Monsieur is small, perfectly formed and perfumed with anise. 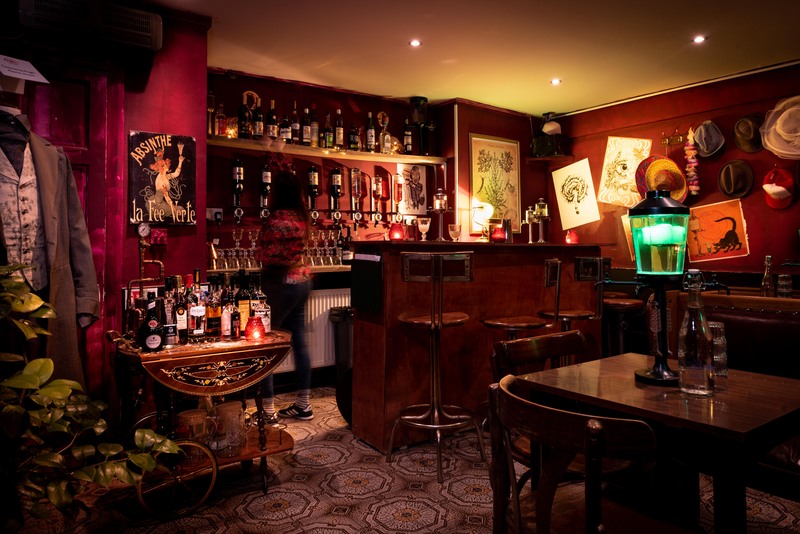 Hidden beneath Lost Boys Pizza in Camden, you’ll find an authentic Absinthe Bar with a truly Bohemian welcome. The Fairy wants you to join us – and she promises fun and frivolity. There are no rules, but the Fairy provides a selection of Inhibition Hats which help guests magically lose theirs. She’s also curated a playlist of singalong bangers and enchanted our servers to expertly guide you through our menu. THUNDER THEATRE: coming to Wednesday nights in May. 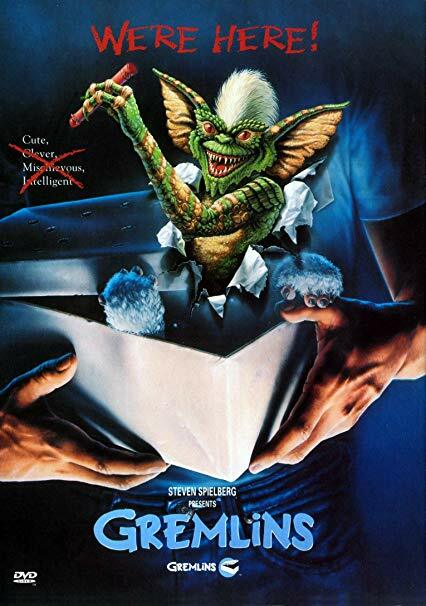 GREMLINS in The Crypt. Thursday night is Movie Night! CROQUE MONSIEUR ABSINTHE BAR is located on Eversholt St off Euston Road. The nearest underground station is Mornington Crescent (Northern Line) also close by is Camden Road (Overground). Nearby National Rail Stations are London Euston, Kings Cross and St Pancras International. The London Borough of Camden is a borough in North West London, and forms part of Inner London. Nearby attractions include the famous Camden Market, Regent's Park and London Zoo. 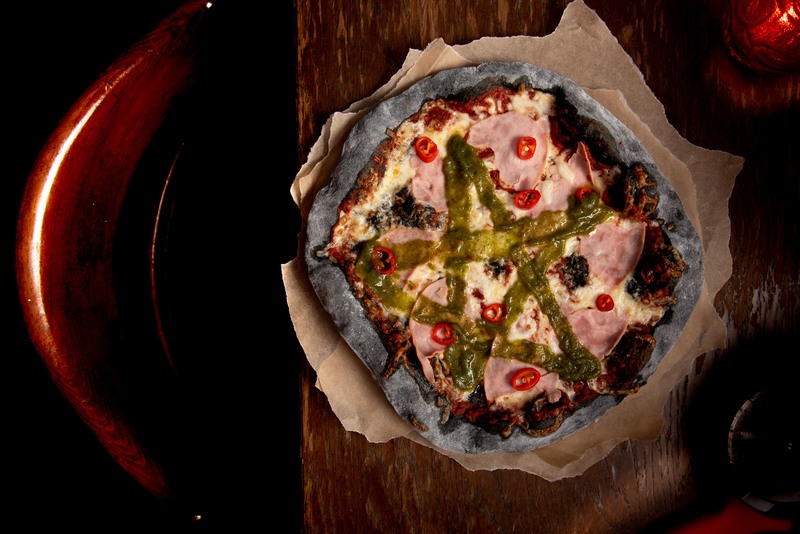 Sell your soul email, maybe win some pizza.